So, what does “best interests” really mean? And who determines that? In the past, courts ruled largely in favor of the mother because it was believed that was in the “best interests” of the child. Today, this is no longer the case. In fact, Florida courts are required to order shared parental responsibility, except in cases where it is determined to be detrimental to the child. What are some of the factors that Florida judges look at when considering the best interests of your child? 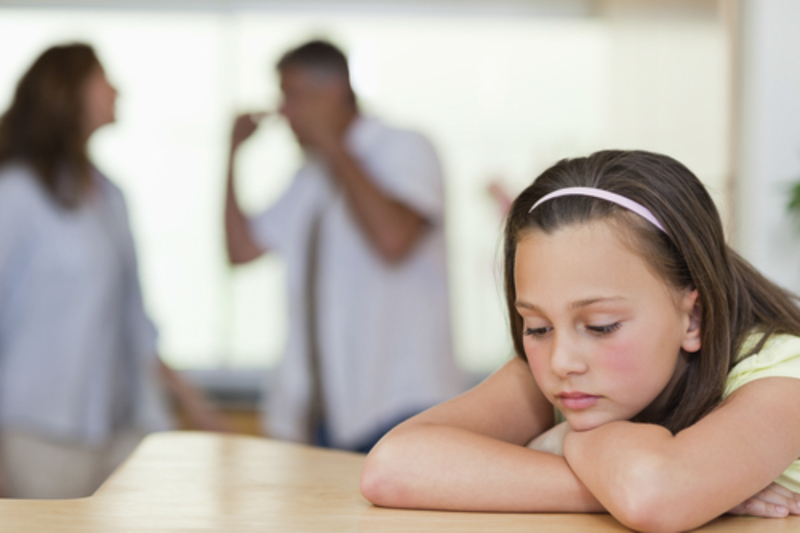 If a parent has a history of violence, abuse, abandonment, neglect, or substance abuse, then that parent may lose timesharing or visitation rights. In some cases, supervised visitation may be allowed. Additionally, the physical and mental health of both parents can be considered if it will impact the health and safety of the child. If a parent is simply physically or mentally unable to care for the child, then he or she may only be allowed visitation. Typically, courts aim to maintain stability for the child, so frequent travel between homes, especially for young children, may also be considered. Since Florida favors shared parenting, the state also puts an emphasis on each parent’s ability to support the child’s relationship with the other parent. This includes making disparaging comments about the other parent in front of the child. The court will consider whether each parent will be willing to honor the time-sharing schedule and make reasonable adjustments without the need for court intervention. Also considered is the parent’s ability and willingness to communicate with the other parent about school, activities, medical needs, and other issues. The court can also consider if the child will be exposed to circumstances that could negatively impact their moral or ethical development. This could verbal abuse, substance abuse, sexual promiscuity, or illegal activities. If adultery was a factor in the divorce, this will only be considered if behavior related to the adultery had a significant negative impact on the child. In cases where a child is mature enough, the judge may also ask for the child’s opinion and perspective in order to inform their final decision on the matter.